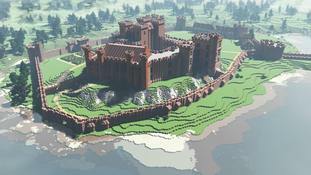 Kenilworth Castle has been restored to its former glory with the help of the computer game Minecraft. Expert virtual builders, Blockworks, have brought the popular game to the Warwickshire landmark which has stood in ruins for more than 300 years. Visitors can rebuild two of its famous sites at Minecraft workshops hosted by English Heritage this summer. As part of the #LoveCastles season, the charity are hoping that the visualisation shows what Kenilworth may have looked like when Queen Elizabeth I visited many years ago. 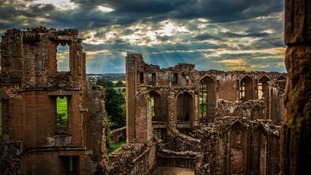 Built in the 1120s Kenilworth has been a royal castle for most of its history but it was Queen Elizabeth I's suitor, Robert Dudley, Earl of Leicester, who spared no expense trying to woo her with structural improvements.